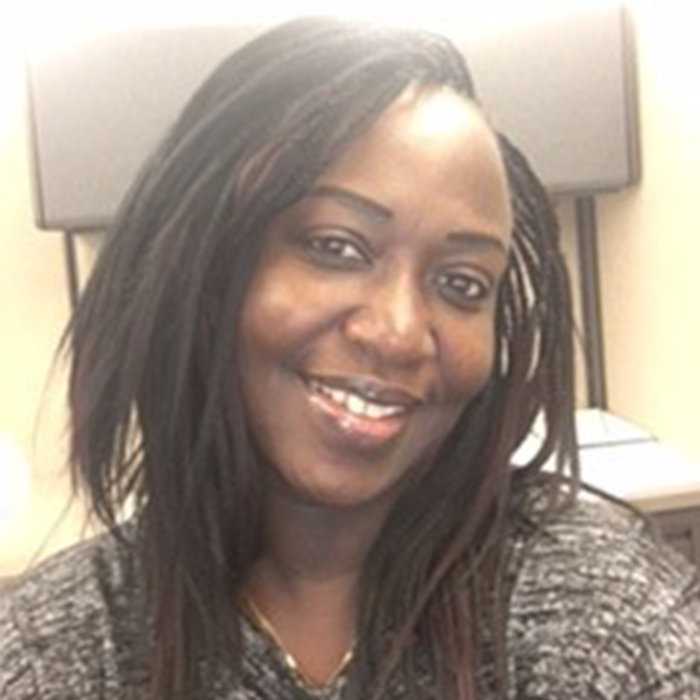 When Lillian Otieno joined the Minnesota Department of Agriculture (MDA) as an intern last year, she was assigned an important project—to develop a web-based licensing and food safety information tool. At the time, the project was just an idea on a piece of paper. Last winter, with Lillian leading the project with a grant funded by the FDA, the MDA Food Business Licensing and Food Safety Wizard was born. The web-based tool enables anyone wanting to make or sell food in Minnesota to more quickly and easily figure out what food license they may need. It works by walking aspiring new food business owners through a simple series of questions presented in plain language to help them determine the proper type of license they need, along with food safety information, and the next steps for starting their new food business. And perhaps the most important component of the tool is that it’s culturally inclusive and accessible. It’s multilingual—available in English, Spanish, Somali, and Hmong, with an audio feature for the translated languages—and formatted to fit mobile screens to make it accessible and easy to use. The tool was awarded for its innovation this summer with the University of Minnesota Humphrey School of Public Affairs 2017 State Government Innovation Award. By helping small and new food businesses navigate an often complex licensing system, Lillian sees herself as a conduit to essential resources that enables those businesses to succeed. “Since I’m in this line of work, living in this state—and as a person of color, I’m very aware of the disparities that exist. I’m involved in my own community in some leadership capacity and equity, in general, is a familiar topic we often address. Providing resources and being an advocate for underserved communities is just one way for me to stay engaged,” Lillian told us. At the end of the day, Lillian believes that providing safe food to consumers and making it easier for small businesses to participate in the local economy are prerequisites to overall community health and equity.